BB King Facts give you the interesting journey of the life of Riley King aka BB King. This man had so many stories to tell when you saw him backstage. 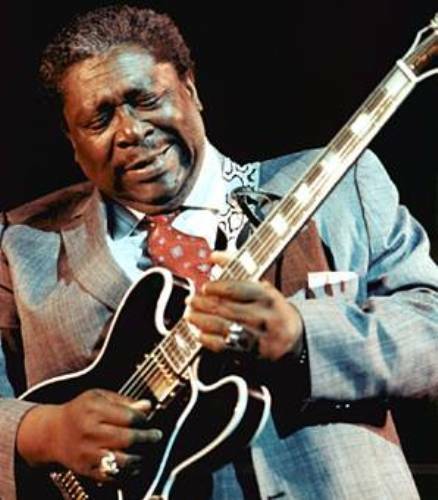 He is considered as a king of blues. Many musicians adore and respect him due to his wonderful music. 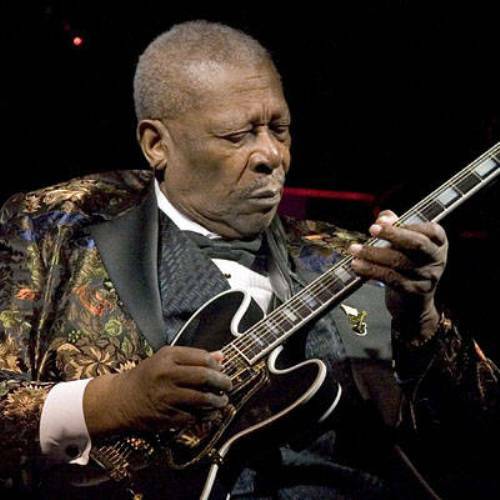 Here are the interesting facts about BB King. Not many people realize that this king Blues is eager to fly. In 1963, he was enrolled at Lansing Municipal airport because he wanted to fly a plane. There is no need to wonder if he got a licensed private pilot. BB King is one of the wonderful musicians all of the time. During his career, he earns 15 Grammy awards. He is also included in the Grammy Hall of Fame. 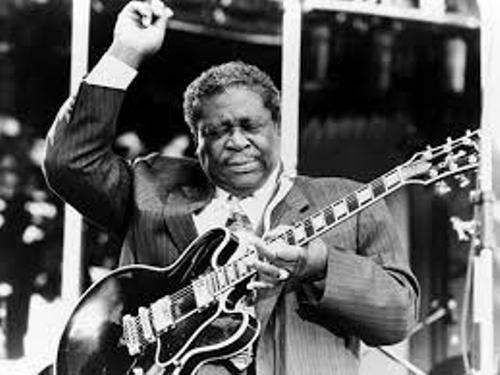 Moreover, he gets a lifetime achievement award due to his contribution in the blues music. It was such an honor for BB King for the former president George W Bush gave him a presidential medal of freedom in 2006. When people get old, they are prone to disease. 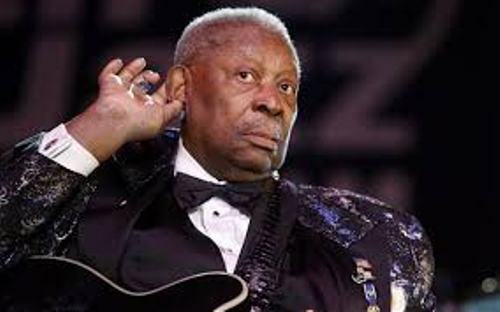 BB King is just like other people who have to fight with diabetes. Check diabetes facts here. There are at least 50 albums that BB King had released since his first career as a musician in 1949. When he was 83 years old, he released his high grossing solo album with the title One Kind Favor. Lucille is one of the favorite songs from BB King. The title of the song is derived room the name of his favorite Guitar. His guitar inspired Gibson Guitar Corporation to launch a Gibson Lucille Model in 1980. Do you know that BB King likes Frank Sinatra a lot? He picks him as his favorite singer. 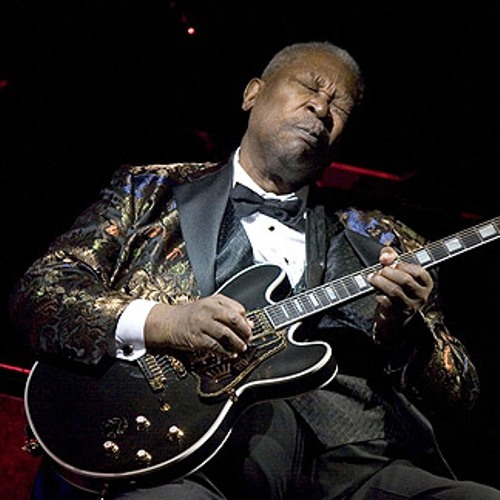 The Thrill Is Gone was a song that made BB King earn a Grammy award in 1970. This song was originally created by singer Roy Hawkins. The Beale Street Blues Boy was his nickname after he became a disc jockey in Memphis. He got a job after he came back from World War II. You can see the name BB King on Rock n Roll Hall of Fame. In 1987, his name was inducted there. Talking about his personal life, he married Martha Lee Denton in 1942 to 1950.The marriage ended in divorce. Then he married Sue Carol Hall in 1958 to 1966. Do you have any opinion on facts about BB King?